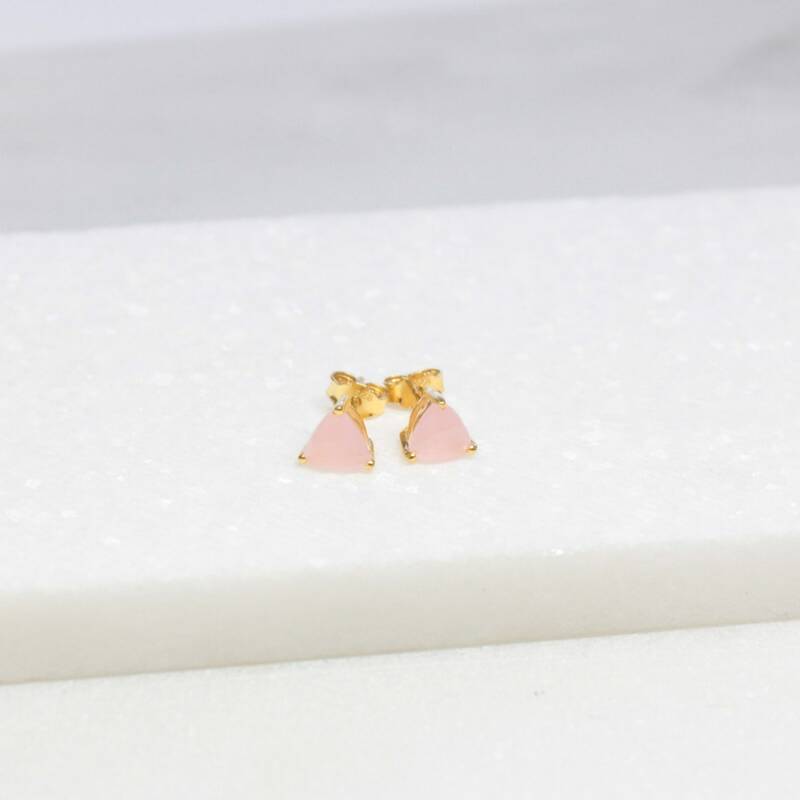 These gorgeous dainty earrings are high quality pink chalcedony studs. 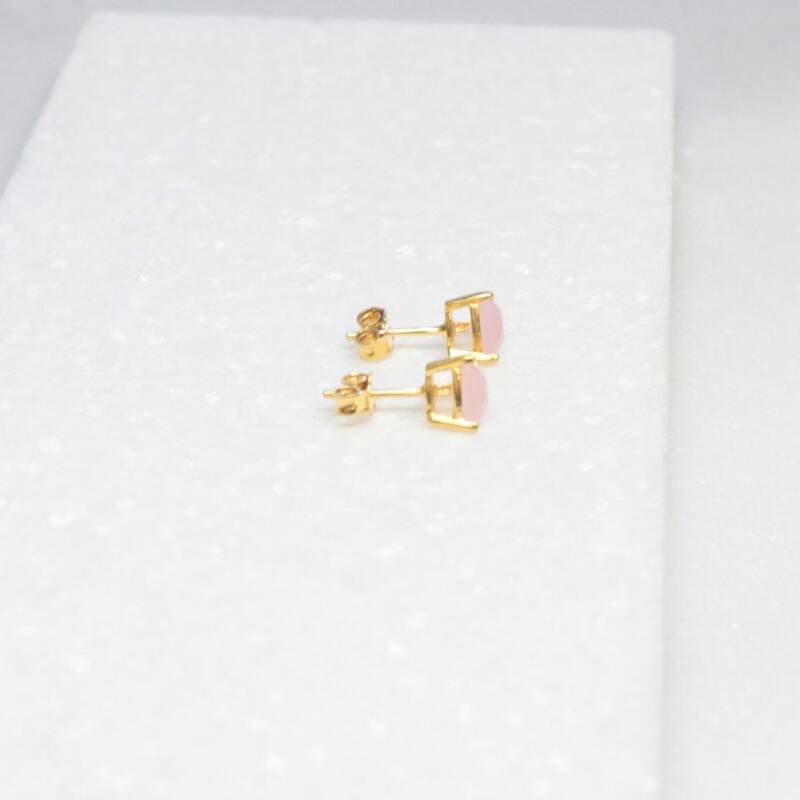 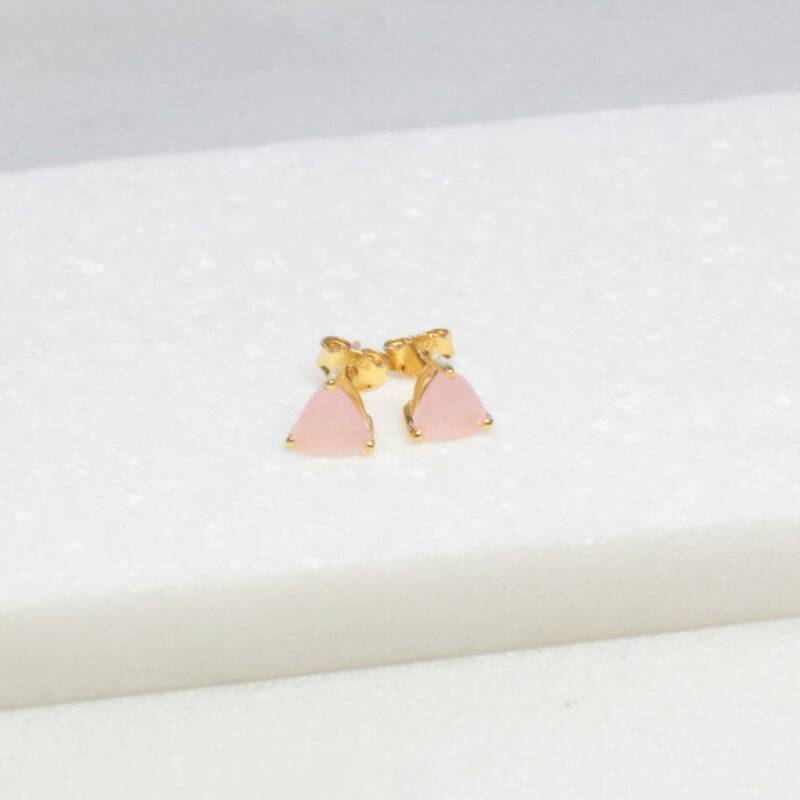 Nice and simple pink earrings. 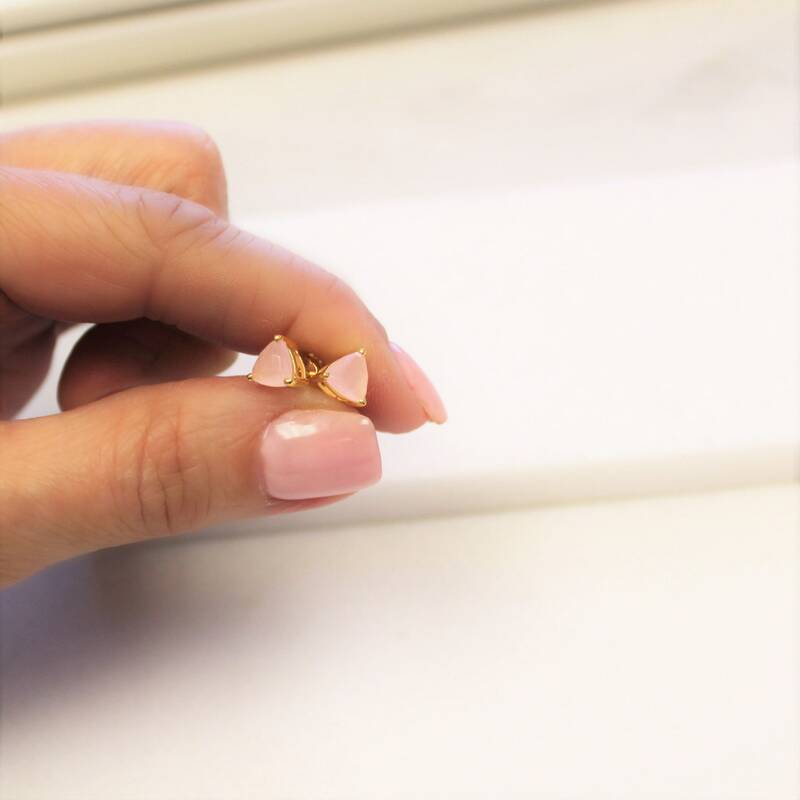 Always well done.